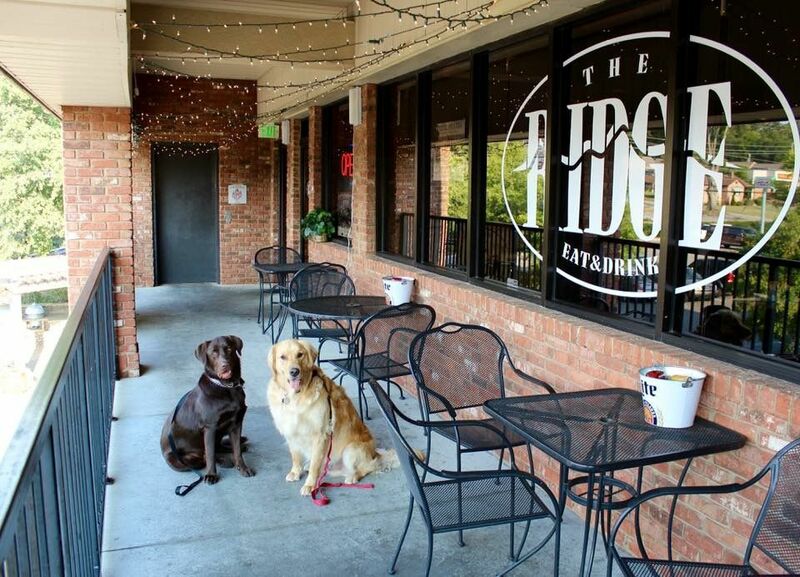 Birmingham’s newest family dining experience. Located on Rocky Ridge Road, in Vestavia. The Ridge offers a fantastic selection of American fare. From custom burgers to original sandwiches and entrees that will impress any fine food lover, our menu has something for everyone. Our roomy bar is the best in Birmingham! It’s a great place to meet friends, watch the big game or race to after work to unwind. Thirsty? How about a cold draft beer from the tap and order of wings? Our knowledgeable staff can provide you with any refreshing beverage of your choice. We also have six televisions so you get every angle of every game no matter the season. We carry a full complement of beer and wine favorites along with some new surprises. Enjoy a cold mug of draft with a co-worker after hours or a nice glass of red wine to unwind from the day. The Ridge is about fun, friends, and family!